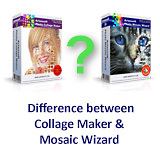 There is a number of interesting articles about photomosaic software and mosaic photo on our web site. 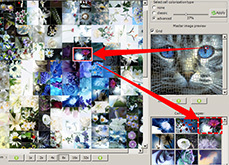 We publish new articles about photomosaic software twice a month. Stay informed about digital photo industry and all events are relative to mosaic photo. 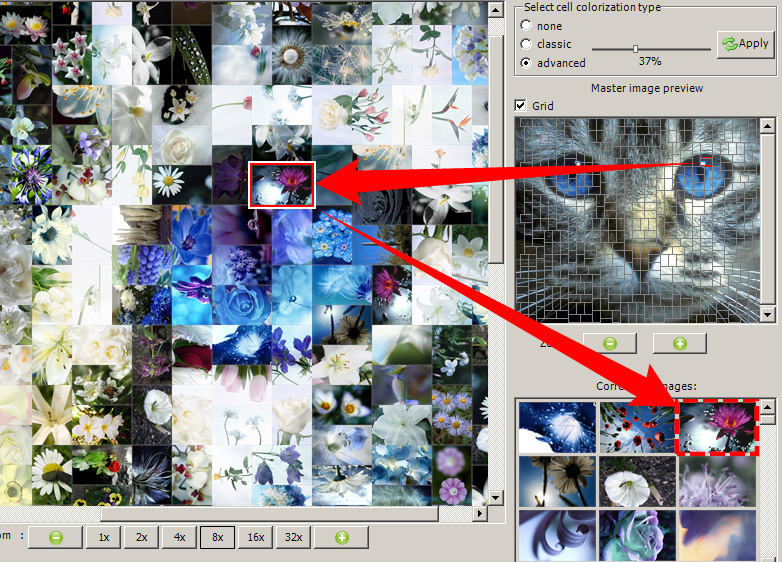 An evaluation version of Artensoft Photo Mosaic Wizard is available as a free download. Get your free trial copy!